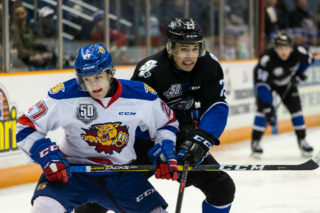 The late game heroics fell just inches short for the Sea Dogs on Thursday night as they were defeated by the Shawinigan Cataractes 5-4 in a shootout. 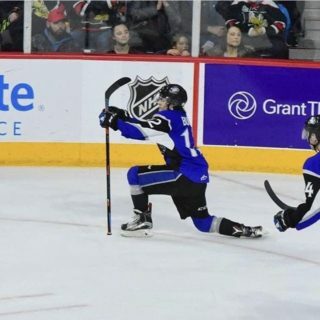 The Sea Dogs scored four unanswered goals including three with under ten minutes to go in the third to tie the game and force overtime. 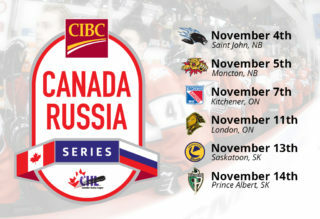 Saint John is now 11-34-2-2 and sits two points behind Shawinigan (12-33-1-3) for the final playoff spot. The first period was not how the Sea Dogs were looking to start their last road trip through Quebec this season. Shawinigan would score on their first two shots of the game jumping out to a 2-0 lead just five minutes into the game. Valentin Nussbaumer would scored at 9:36 to make it 3-0 Cataractes. Denisov then took over goaltending duties from Bouthillier. 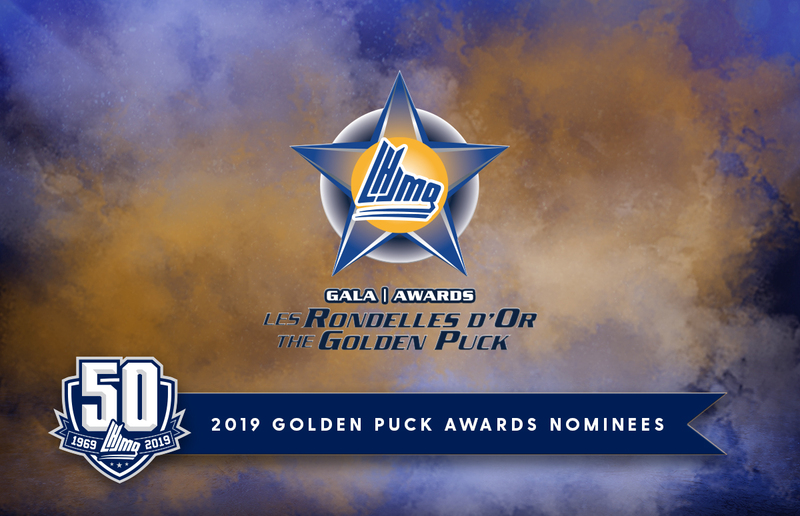 Shawinigan would add another on the power play at 12:15 from Vincent Senez. Saint John did have their chances including a power play near the end of the period but Justin Blanchette was solid in net for Shawinigan. 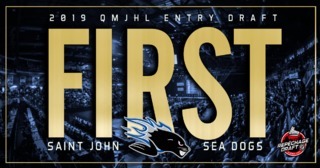 The Sea Dogs came out firing in the second and were finally rewarded with pay dirt when Aiden MacIntosh scored his fifth of the year banging in a Benjamin Gagne rebound at 7:40. The remainder of the second would be even matched with Saint John taking a 21-19 shot lead into the third period. The Sea Dogs killed off a Brendan Sibley slashing penalty to open the third but struggled to keep the Cataractes at bay for the first half of the period, at one point being out shot 10-0 in the frame. The tides would eventually turn though as Filip Prikryl scored at 10:50 followed by Nicholas Deakin-Poot adding his 11th of the year just 12 seconds later to make it 4-3. With under a minute to go and Denisov pulled, Yohan Plamondon found William Poirier from behind the net for Poirier’s 12th of the year to tie the game at 4-4. Burt had the second assist on the goal and finished with three helpers on the night. Shawinigan went to the man advantage halfway through overtime when Campoli was called for tripping. Saint John killed the power play and the game headed to a shootout. Anthony Imbeault and Filip Prikryl opened the shootout with a goal each. After three rounds of misses Bourgault was able to beat Denisov top corner to seal the win for Shawinigan. Denisov finished with 32 saves for Saint John in relief, Blanchette stopped 28 for Shawinigan. 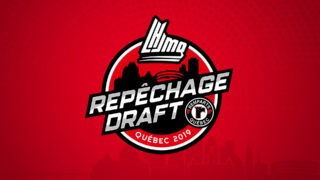 Saint John heads to Quebec City Friday night as former Remparts captain turned Sea Dog Benjamin Gagne will battle his former club for the first time since being traded to the Sea Dogs in late 2018.